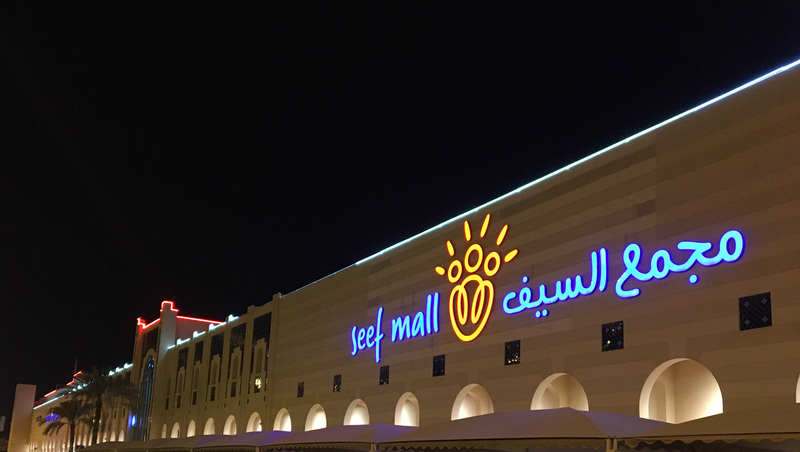 Working closely with Behzed Lighting in Bahrain, Pulsar was selected to supply and create an external landscape lighting for the façade of Seef Mall. 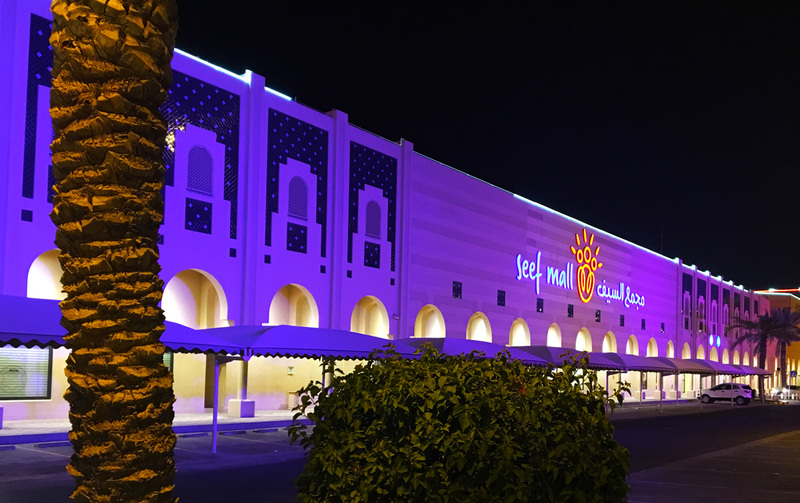 Seef Mall is the second largest shopping mall in the Kingdom of Bahrain; the large façade of the building provides the perfect canvas to demonstrate the capabilities of the latest Pulsar fixtures. 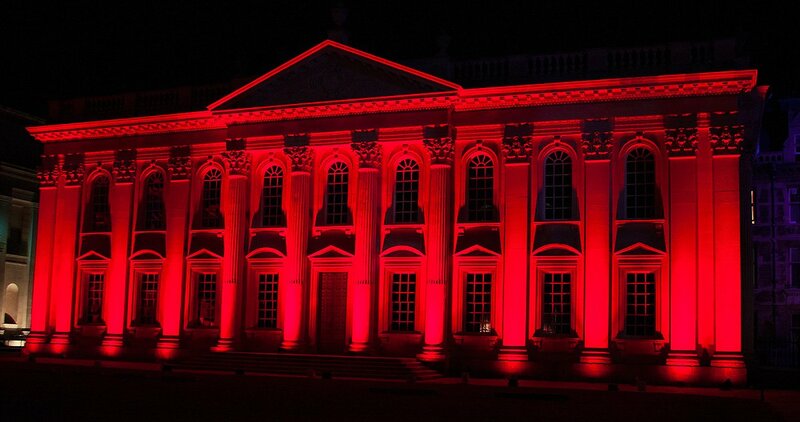 Luxeos18 fixtures were specified by the lighting designer and installer who wanted to create even light across the building. The luminaires are fitted with 10-degree optics and spaced evenly along the façade for maximum brightness and uniformity.